Aah, Autumn. A most wonderful, beautiful time of year. 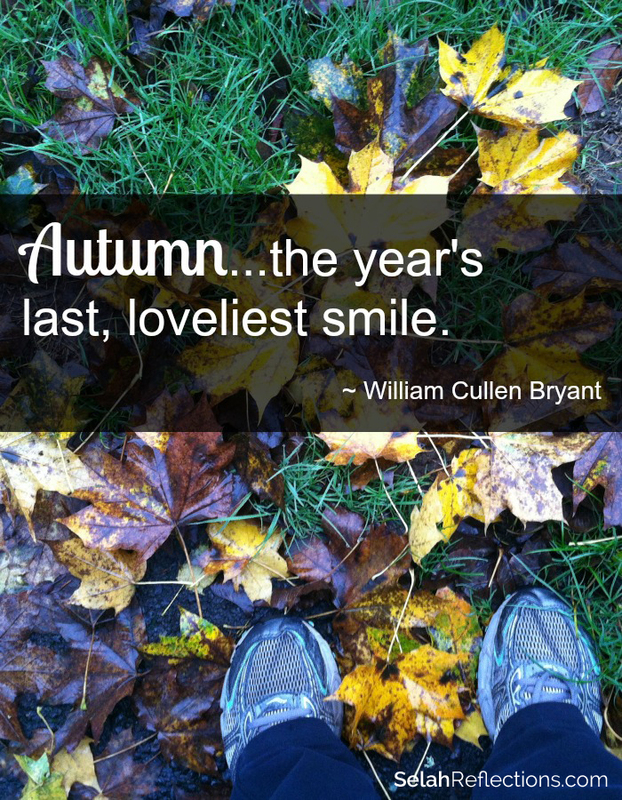 Have you taken a moment to sit still and watch the leaves turn? From a photographer’s point of view it’s hard not to stop multiple times as I drive down the road and take a ton of pictures. I drive myself crazy sometimes with the ooohs and aaahs as I pass gorgeous tree after gorgeous tree. Even on foggy, rainy days, the glorious golds, oranges, yellows and greens of the changing leaves yell for attention. The colors are gorgeous but fleeting. I always feel that if I don’t capture it now, I will miss it, that it will have disappear the next time I drive by. I seem to always regret not taking more pictures than I do. 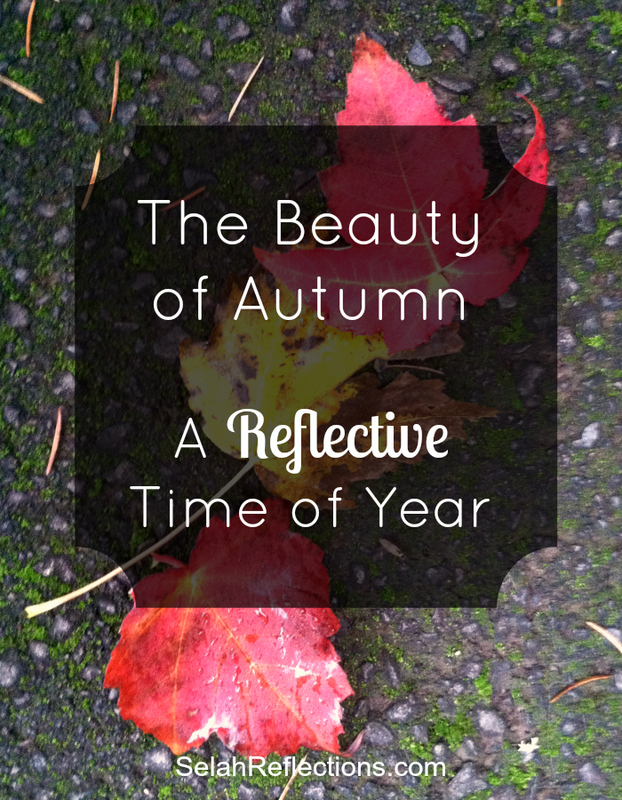 Autumn is… a time to reflect, see the colors, and notice the details. A time to explore nature, take a walk in the rain and find beauty in the moment. It’s also often times a season of glorious sunshine followed by buckets of rain, so that you get wet on these walks and explorations. It is also time to take a breather between summer and the start of the holiday season. It’s time to slow down, explore and take a deep breath in. 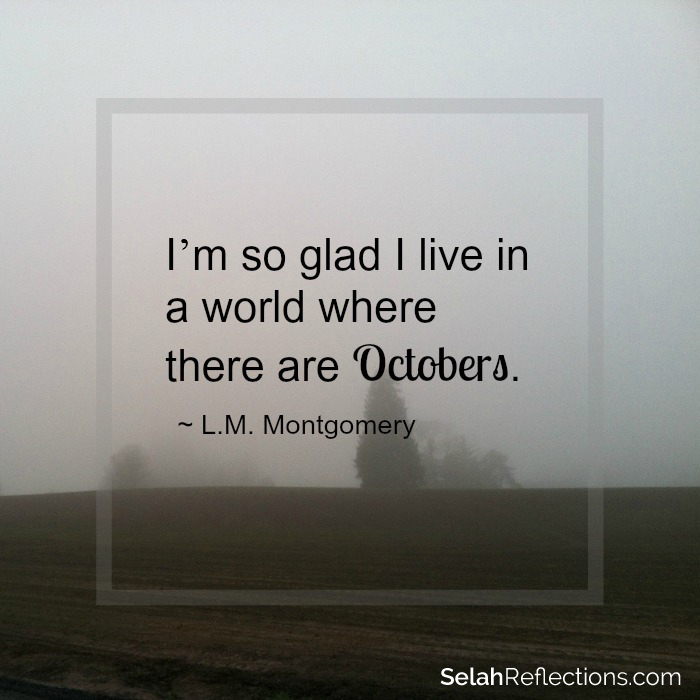 I might also add – November! 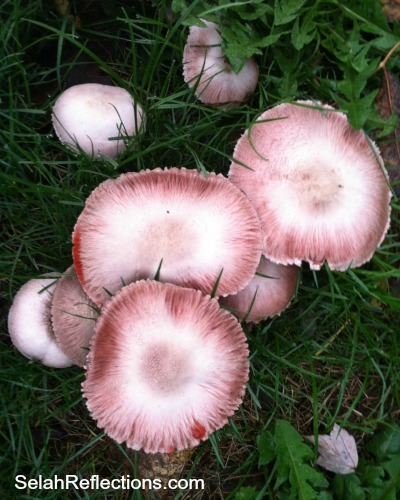 Octobers are beautiful but early November can also be magical.